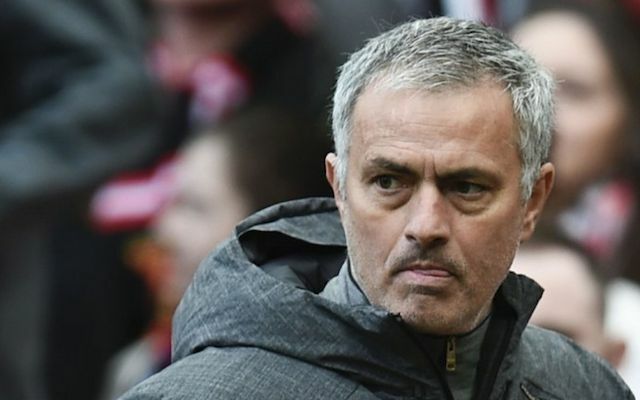 Victor Lindelof has lost the trust of Jose Mourinho according to former Manchester United star Owen Hargreaves following the star’s disastrous start to life at Old Trafford. The Sweden international was less than impressive during United’s 2-1 away defeat to Huddersfield and has failed to make a positive impression since arriving at Old Trafford from Benfica this summer for £31m. (Fee per the Telegraph). Owen Hargreaves offered no sympathy for the star during his post-match analysis on BT Sport in which he questioned whether the defender had the talent to make it in the Premier League before stating that the Swede will have now lost the trust of United boss Mourinho. ‘For Mourinho you have to earn his trust and I think today he’s lost some of that with his performance,’ Hargreaves was quoted in the Daily Star. Lindelof did not have the perfect start to life in a red shirt during his competitive debut in the Super Cup against Real Madrid and has since struggled to work his way back into Mourinho’s plans. The star was thrust into the deep-end on Saturday following Phil Jones’ injury and was quite simply embarrassed by Premier League new boys Huddersfield. It begs the question as to just how safe the defender’s future is despite arriving at Old Trafford just this summer. When Mourinho loses faith in a player he is often relentless in his treatment – just look at Luke Shaw! It remains to be seen whether Lindelof will be able to bounce back from his dismal start to life at Old Trafford but with him now firmly labelled as a liability amongst players and pundits his United career could well be in jeopardy before it’s even really started.